White cotton tea towel printed with the Seabirds Logo. Designed in-house and featuring our beloved Gertie, the aloof seagull. Hemmed on 4 sides and with hanging loop. 52% linen and 48% cotton. 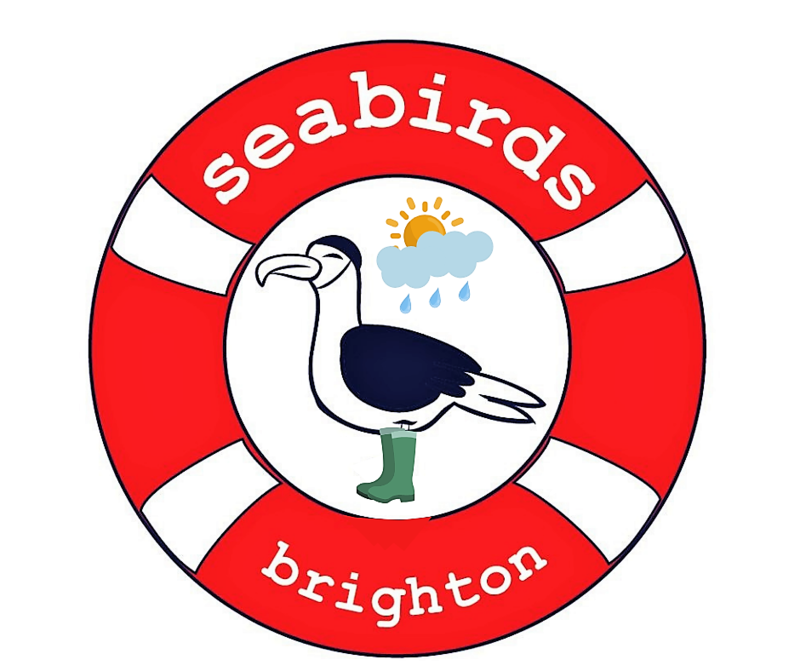 Every purchase from Brighton based Seabirds social enterprise goes towards funding local charity, Surf Solace. We have all benefited from sea swimming and want others to experience how good it is for your physical and mental health. Help us promote salted well being by buying this tea towel.